MUSICAL. The jack-of-all trades, Bert, introduces us to England in 1910 and the troubled Banks family. Young Jane and Michael have sent many a nanny packing before Mary Poppins arrives on their doorstep. Using a combination of magic and common sense, she must teach the family members how to value each other again. 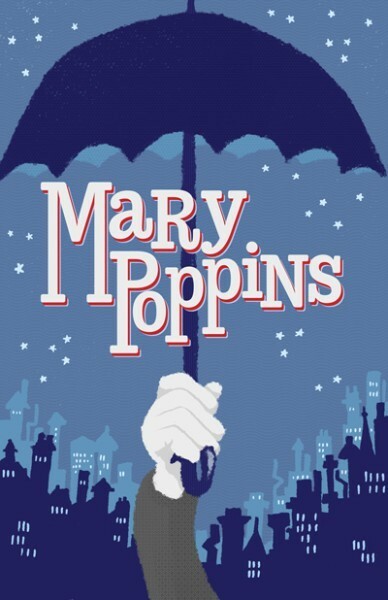 Mary Poppins takes the children on many magical and memorable adventures, but Jane and Michael aren't the only ones upon whom she has a profound effect. Even grown-ups can learn a lesson or two from the nanny who advises that "Anything can happen if you let it."